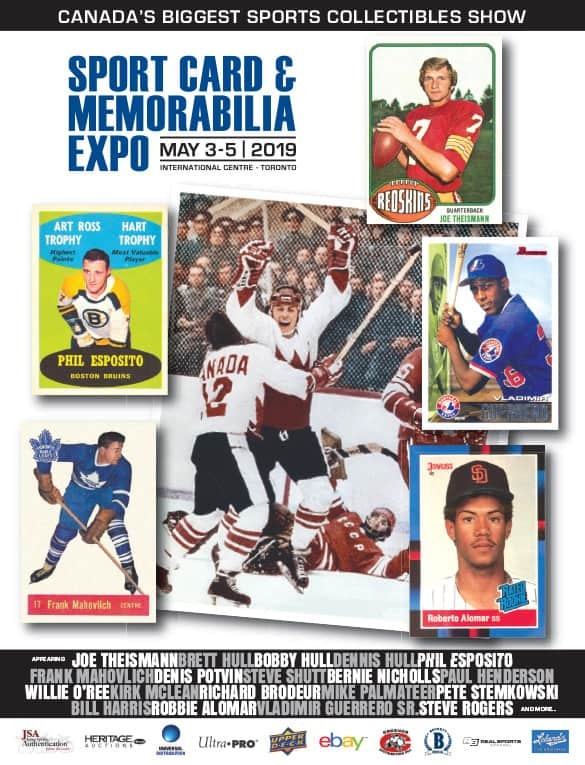 The Sport Card & Memorabilia Expo is located in the The International Centre. Subscribe to our Newsletter and receive a FREE Digital or Print copy of our show Magazine! You can opt-out at any time.